The motto for the Boy Scouts is "Be Prepared." How prepared is your business for when emergency strikes? Emergencies come in all shapes and sizes, from cybersecurity hacks to freak weather events that prevent employees from safely traveling to the office. 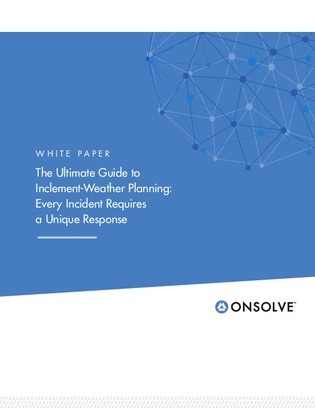 Read this white paper for 6 steps that you'll want to include to make sure employees are informed and ready for when the worst happens.